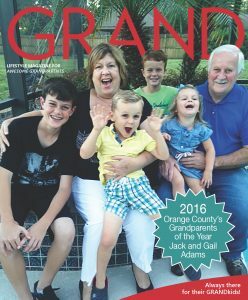 Nominations Open for Orange County's GRANDparent of the Year Award! 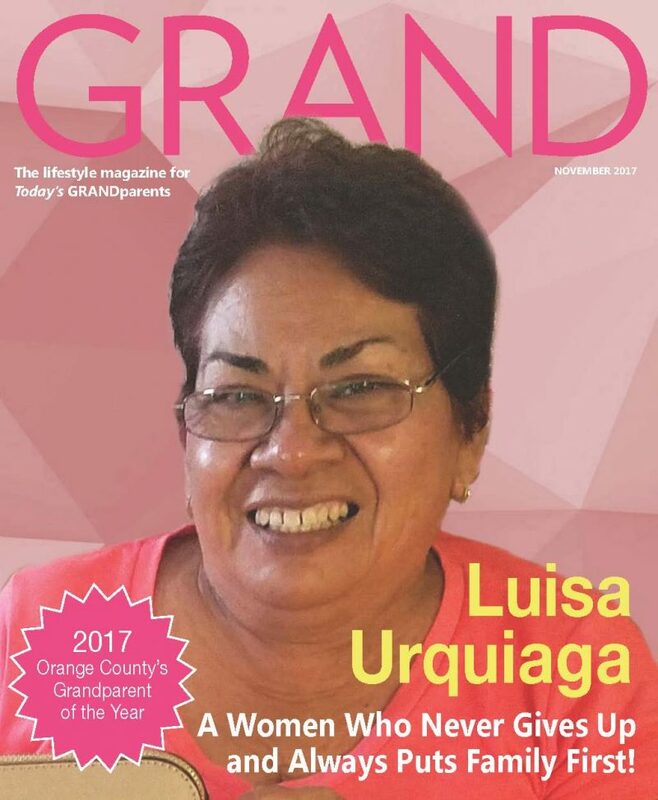 Nominations Open for Orange County’s GRANDparent of the Year Award! 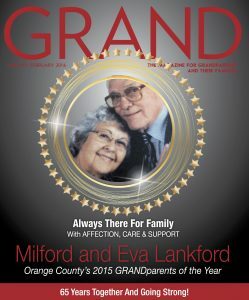 NOMINATIONS NOW OPEN FOR ORANGE COUNTY’S GRANDPARENT OF THE YEAR! 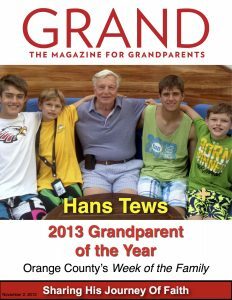 Each year Week of the Family recognizes a special grandparent who goes above and beyond to show their love and commitment to their family. 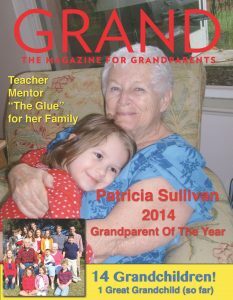 If you know A SPECIAL GRANDPARENT(S) please CLICK HERE. When I was growing up and having a bad day, I would sometimes be horribly mean and nasty. No fun to be around at all. Once, I overheard my mom saying to my dad, “Elizabeth really needs some TLC (tender loving care) today.” How did she know when I was being so horrible, that I was really asking for love and kindness? I don’t know! It’s counterintuitive. However, I know their kindness was always the thing that helped pull me around into a nice person again. Second, kind acts don’t have to cost a dime, take much time, or require any particular talent. In fact, the easier the task, the more willing kids are to practice kindness. Let us change the environment in which we live. Let us live in homes of peace where kindness abides. Let us take kindness with us when we leave our homes. Let us practice kindness at every turn that we may become good at it. Sometimes it is most difficult to be kind at home. Let us begin there and shower those we love the most with kindness, that they may feel and recognize our love and share it with others. It is our hope that during the Week of the Family, you can find activities and opportunities to be kind to one another. There are many different activities and service opportunities throughout all of Orange County. We are partnering with JustServe.org to help families find service opportunities. It is a place where community service needs are posted by organizations and families/individuals can visit to see where help is needed. 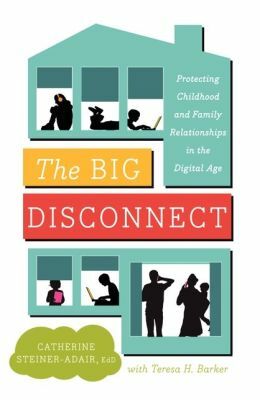 It is a great resource and we hope you use it to find where your family can serve together during the Week of the Family. 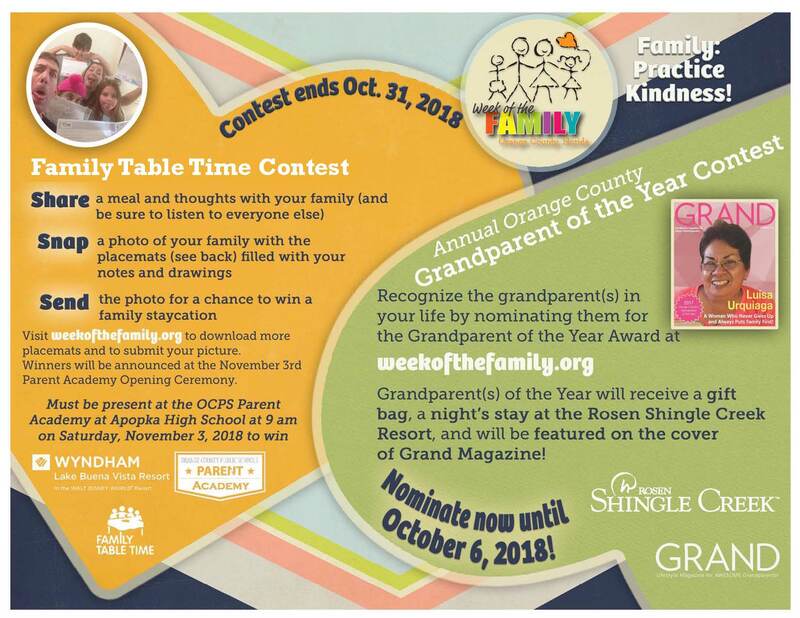 Please take a look at our calendar of events, OCPS’s Parent Academy, our Family Table Time Contest and find some time to show kindness to your family! May Orange County become kinder as we practice kindness at home!